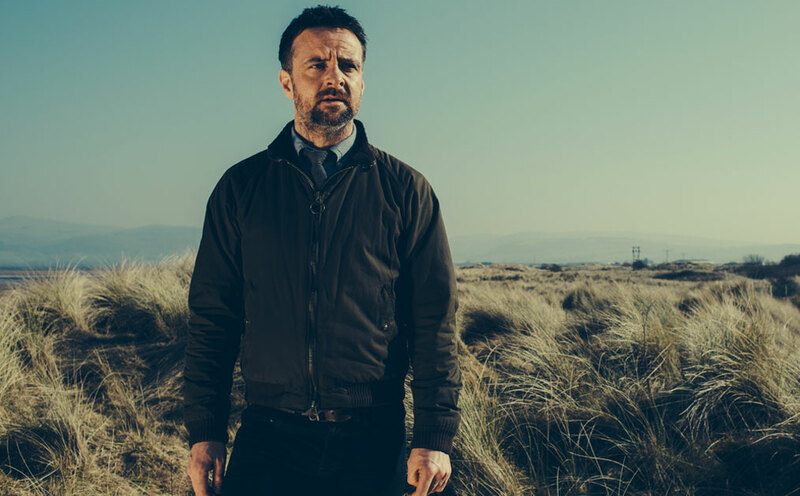 Netflix has acquired Welsh drama series Hinterland for its North American streaming service. The cop drama, which is shot on Welsh and English, is distributed by All3Media International, which cut the Netflix deal. The eight-part show will be available to stream in the US and Canada following the agreement. The series is produced by Welsh indie Fiction Factory. Shot in Wales it aired on Welsh pubcaster S4C last year. It will go out on BBC Four in the UK later this year and a second series has been commissioned. All3Media has already shopped Hinterland to Danish pubcaster DR. Viewpoint: Should we go through the window to the world?